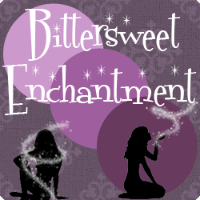 Bittersweet Enchantment: Book Blitz: Let's Get Lost by Adi Alsaid | Excerpt + Giveaway! 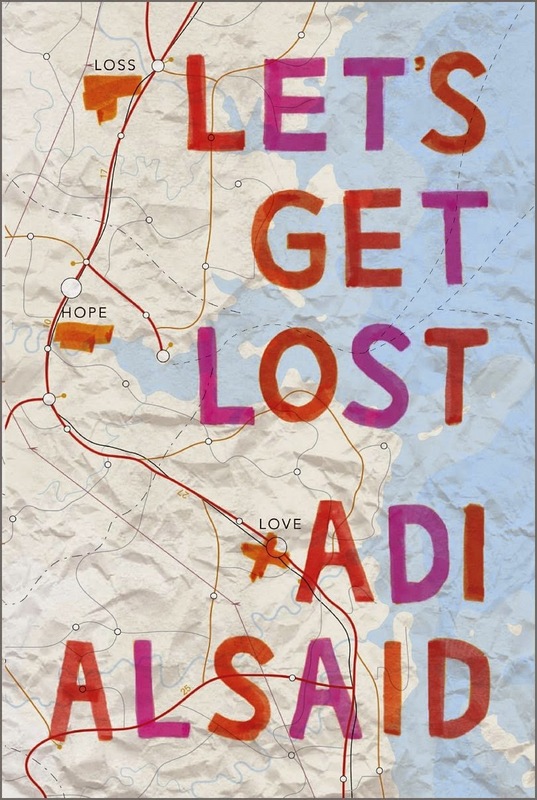 Book Blitz: Let's Get Lost by Adi Alsaid | Excerpt + Giveaway! 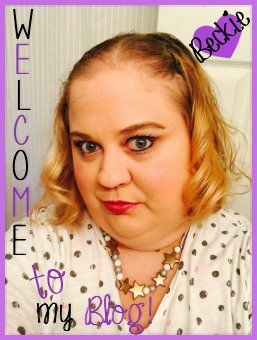 Welcome to the Let's Get Lost by Adi Alsaid Book Blitz! HUDSON COULD HEAR the car’s engine from blocks away. He stepped outside the garage and closed his eyes, listening, picking apart the sounds so that he would know exactly what he’d have to fix before he even popped the hood. Standing there against the garage, listening to the still-far-off car, Hudson could forget about everything else. About school and girls and his future and whether his friends were actually jackasses or just acting like them. With his eyes closed, Hudson could reduce the world to a single engine and nothing more; a world where he could not only name every little part but knew what it was for, how it worked, how to fix it. He opened his eyes when he heard the car’s brakes chirp as it slowed to turn into the garage. It was an old Plymouth Acclaim, the kind of car you either happily sent off to die or loved with your entire heart and refused to let go of. It had seen better days, its red paint job chipped and faded, its muffler not doing much muffling. He waved the driver forward to where he was standing. He was still identifying the car’s problems when the girl killed the engine and climbed out. “Afternoon,” she said, offering a polite smile. “You from around here?” He suddenly felt self-conscious about his drawl, the hitch in his vowels, the overall lackluster quality of his presence. Adi Alsaid was born and raised in Mexico City, then studied at the University of Nevada, Las Vegas. 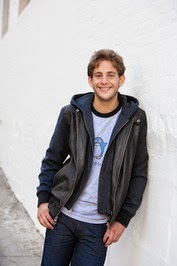 While in class, he mostly read fiction and continuously failed to fill out crossword puzzles, so it's no surprise that after graduating, he did not go into business world but rather packed up his apartment into his car and escaped to the California coastline to become a writer. He's now back in his hometown, where he writes, coaches high school and elementary basketball, and has perfected the art of making every dish he eats or cooks as spicy as possible. In addition to Mexico, he's lived in Tel Aviv, Las Vegas, and Monterey, California. A tingly feeling in his feet tells him more places will eventually be added to the list. Let's Get Lost is his YA debut. Let's Get Lost Website! My dream place to visit is South Africa. I have always wanted to go on a safari.